I decommissioned the Canon Powershot SD 600 the other day. A few of the features were starting to fail – i.e. the zoom no longer worked. I decided to dive into the camera to see if I could fix the problems. It turned into more of a project to find out what the inside of a camera looks like. Here is an interesting macro shot of the sensor from the Powershot SD 600. I used my Canon 5D III with a bellows and a Super-Takumar 55mm f/1.8 lens to get this shot. 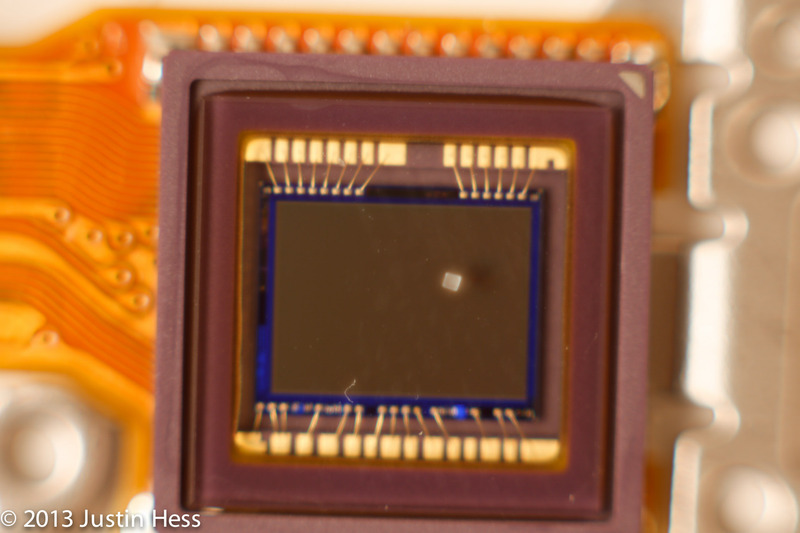 The spec on the sensor is a grain of salt; it is for size comparison.